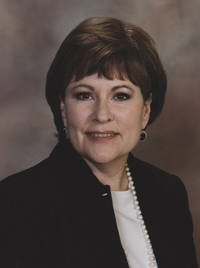 Connie Maxfield, M.S., has been an instructional designer, trainer, facilitator and consultant for over 25 years. Raised in Washington, D.C. and often working with global clients, she brings particular sensitivity to the needs and preferences of people of diverse backgrounds. Connie is committed to delivering productive and satisfying learning experiences, materials and projects to every client. She combines performance analysis, team and instructional expertise to achieve those outcomes. Whether you need: 1) a responsive learning program; 2) support that accelerates completion of one you’re creating internally; or 3) a second opinion when making a training purchasing decision, we can help.